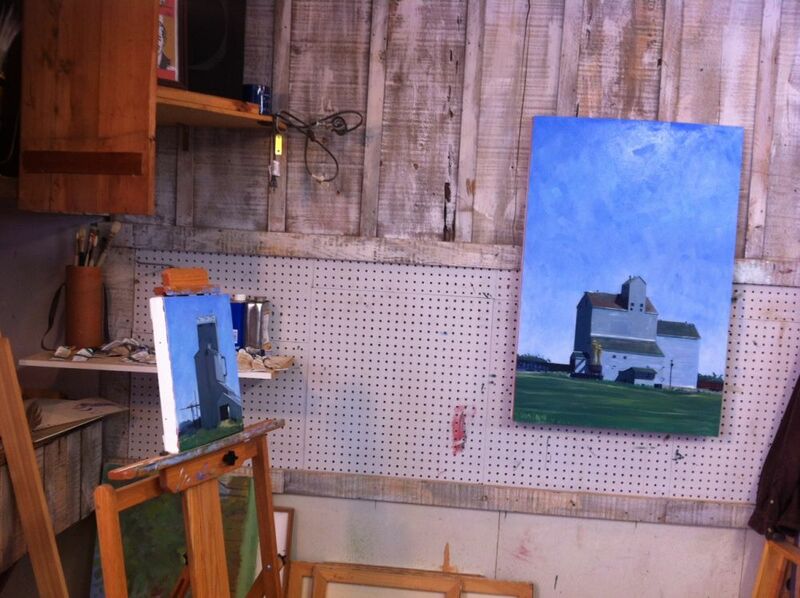 Here is a picture of a couple new paintings almost done! One is 24x36 and the other is 9x12. Once they're done I'll take final photos of them and upload them to the galleries.